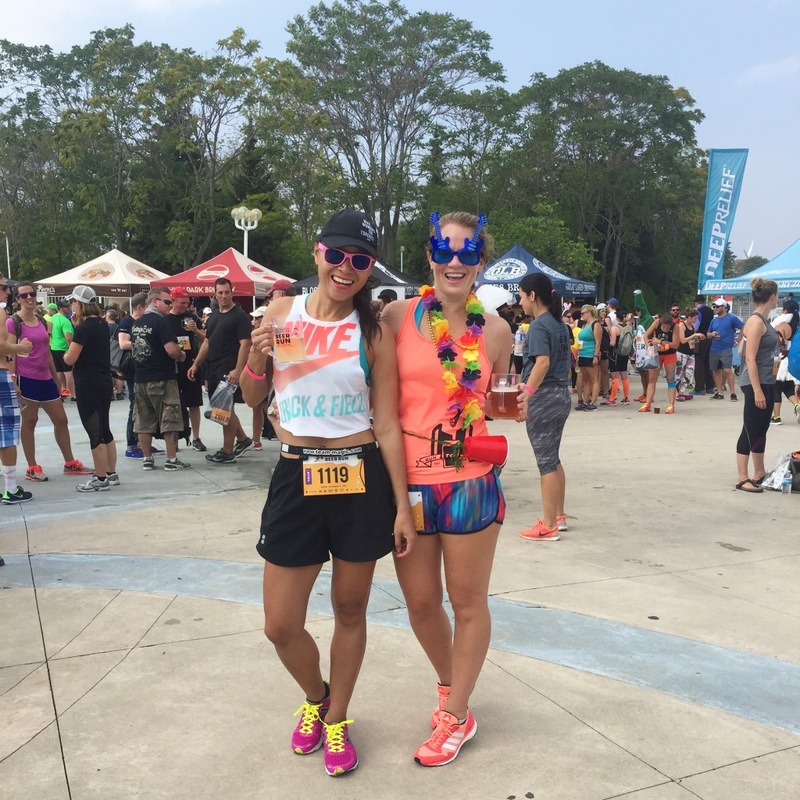 By that I mean a short distance race where the focus is more social; there’s usually a theme (in this case, it’s the #liveultra life) or there may be some costumes involved, for example, or rainbow colours (as in the Color Run). I’m not talking about the often larger in scale races (in Toronto, that’d be the Scotiabank Waterfront Marathon or the Sporting Life 10k, as two examples). See, those more conventional races draw the elite runners and serious running folk. Fun runs? You’ll get a small group of dedicated runners, but you’ll mostly get a lot of weekend warriors. Not to diminish less frequent runners who are more drawn to a race by the social aspects; I fully support that, too! In fact, that’s why being an ambassador for this race was the perfect fit for me, if I may say so myself. I am typically quite committed to my training, but I also don’t have my entire life centred around running. My friends and enjoying good times with them is just as important to me as running marathons. I have a fairly relaxed approach when compared to other marathon runners. Let’s get real. The main reason for this recap: so I can not-so-humble brag: I finished 1st in my division, and 8th woman out of 332! How did I finish so well in this race? 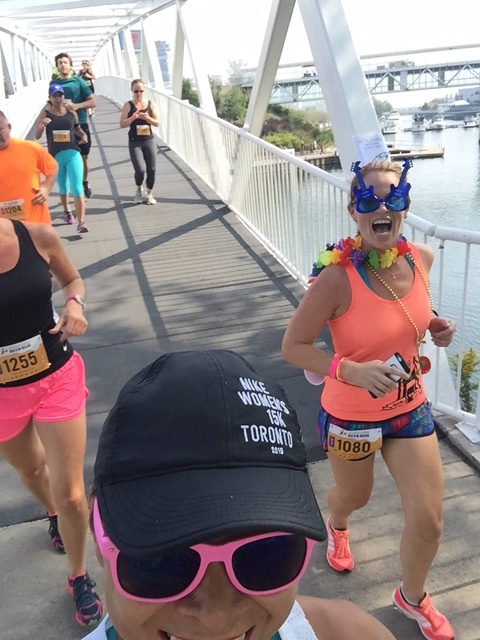 The elite runner types don’t do these fun-run type races, so more moderate runners (like me!) can place high in the race standings. There’s no chance I’d ever finish FIRST in my division in a more serious race. As for how Saturday night played out, kudos to Michelob for putting on a great and fun-filled event! 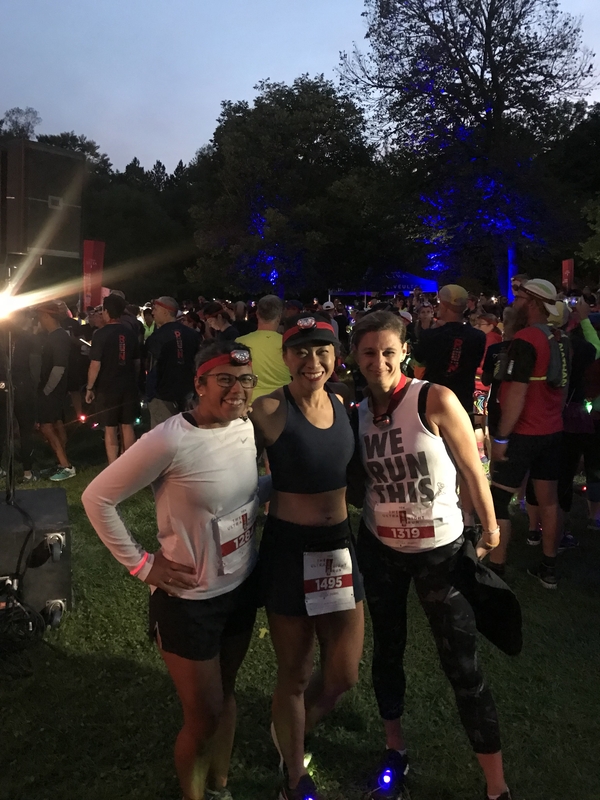 There were glow in the dark bracelets, Brooks had lights to attach to your shoes, and mandatory high-quality headlamps (which I’ll now use for camping!) 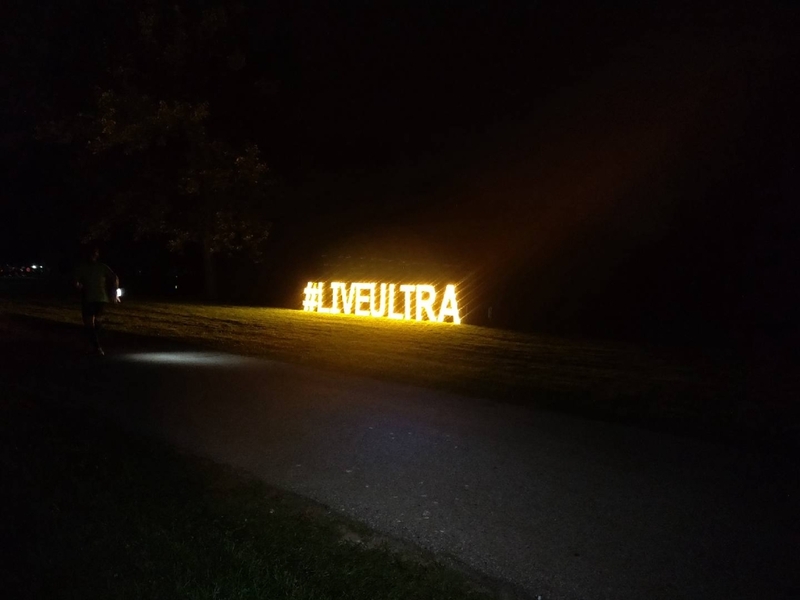 Along the route, there were a few DJs and a live band or two, along with a few fun displays, like a section lit up in red in the shape of the Michelob ribbon. 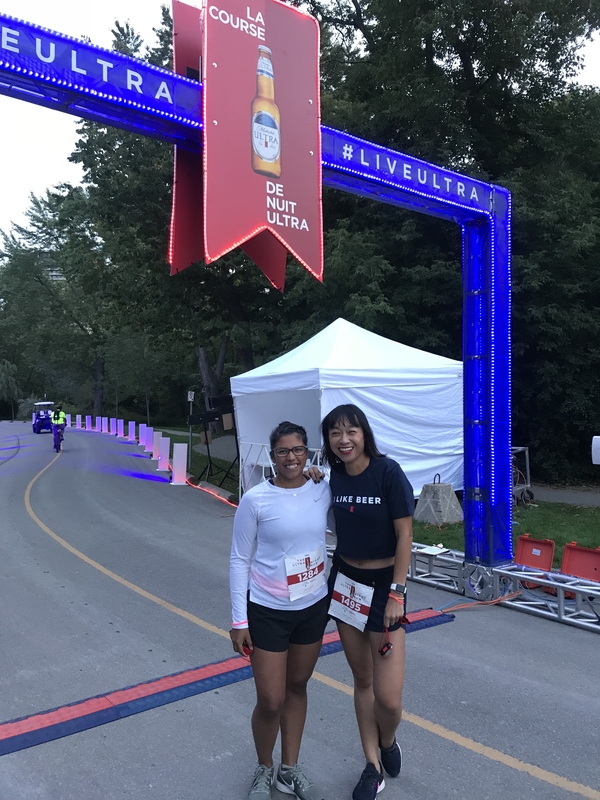 And last but not least, there was the Michelob beer garden at the finish, where my friends and I had a cold beer and hot dogs and bananas (a strange post-race fuel combo!) and a live band playing (the first song I heard them play? Backstreet Boys “Everybody”! That was the best and funniest thing to happen after the race — I LOVE BSB, in case you’re unaware). 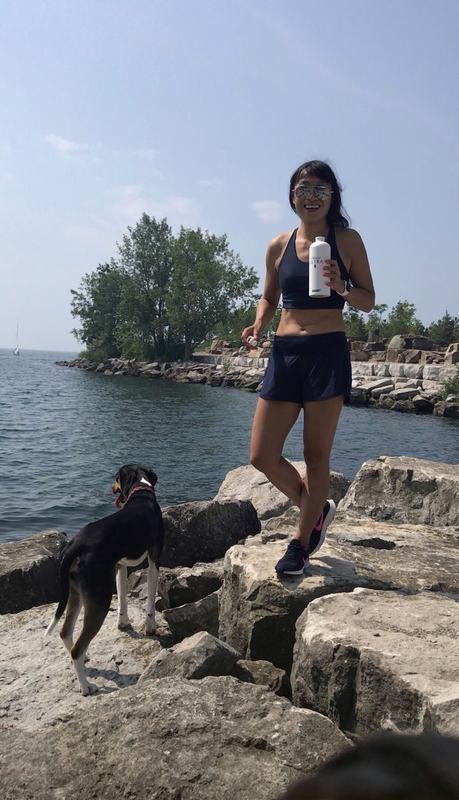 The temperature had dropped overnight so it was, in my opinion, the perfect running temperature, maybe about 14 degrees (I heat up a lot, and quickly, so I opted to run in a sports bra and shorts, however most people were dressed more warmly). The route through Sunnybrook Park was quite dark, making it seem a bit dangerous (the path was narrow and there were some fairly sharp turns). This was new running experience to me, I’ve only run one other night race before. I could tell from the start that I was one of the few women in the front of the pack, so that was a bit of motivation to keep my pace going strong. With everyone’s headlights on, it made for a bit of a blinding glare when you had runners coming towards you so I tried to keep my head down but I inevitably found my eyes drawn to the lights. I hustled at about an intensity of 7 or 8 out of 10 and completed my race in 49:30, which is a far cry from my 10k PB, but a decent time given my marathon training-weary legs and mind. I finished in 52nd place out of 605 runners, 8th out of 332 women, and 1st out of 93 in my division. As for what I’d have done differently? I’d have brought my earphones for some entertainment as I ran (there were some stretches of the route without entertainment and I like as much of a distraction from the sweaty task at hand as I can have!). Would I run this race again? Most definitely yes. It’s renewed my optimism for my upcoming races and my enjoyment for running in general. 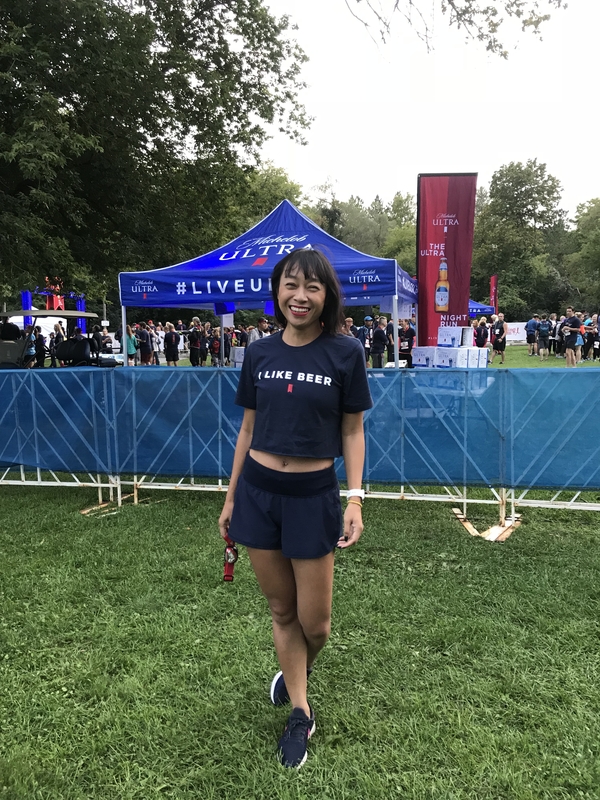 Post-race beer garden hangs with friends and goofy things like flashing lights on your shoes are a refreshing departure from my usual stressed out status when it comes to doing a race, and, well, it’s kinda great to finish in the top 10. 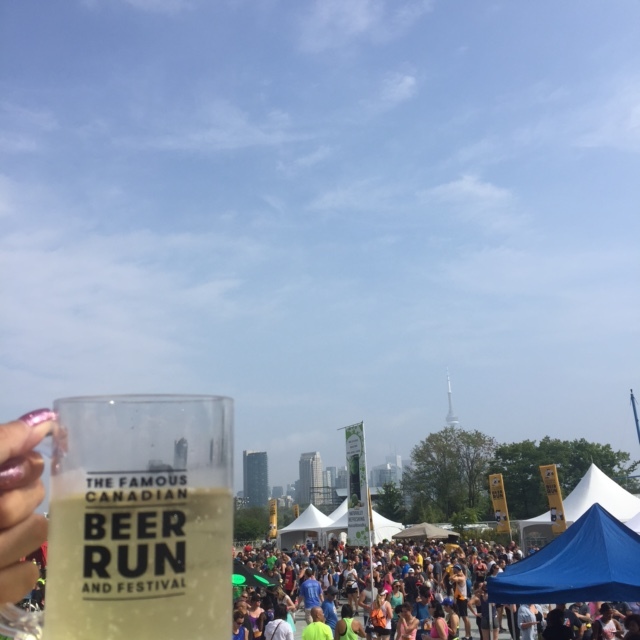 I don’t think I’ve ever run a “fun run”, as in a race that isn’t timed, but I guess there’s a first for everything, and my first fun run was the Famous Canadian Beer Run held on September 18, 2016. 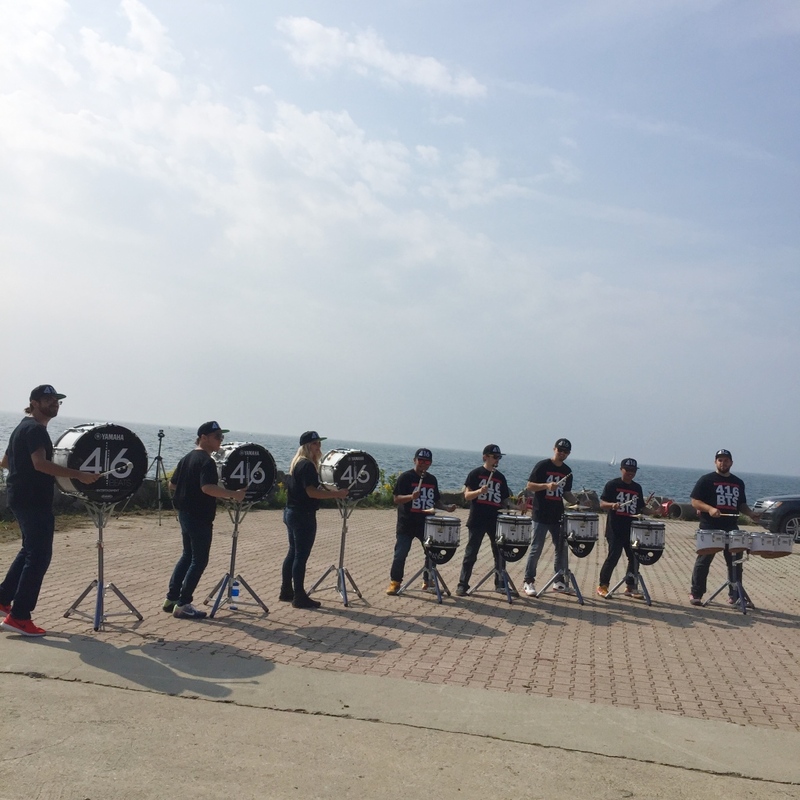 There was a frustratingly slow race kit pickup (which was only held on the day of the race) but there were lots of positives to this run including the drumline along the route, being able to see the city from Ontario Place, and of course, the beer, cider and vodka cocktails at the end of the race. The “medal” being the plastic beer stein was a fun touch, too. I didn’t get to hang out at the finish long since I had to get back to puppy-sitting, but I’d consider running the race again if the race kit pickup is improved (I should add that the organizers sent an apology email immediately after the race, and a survey for feedback recently, so they are making the effort to improve from their inaugural race this year, which goes a long way in my books!). 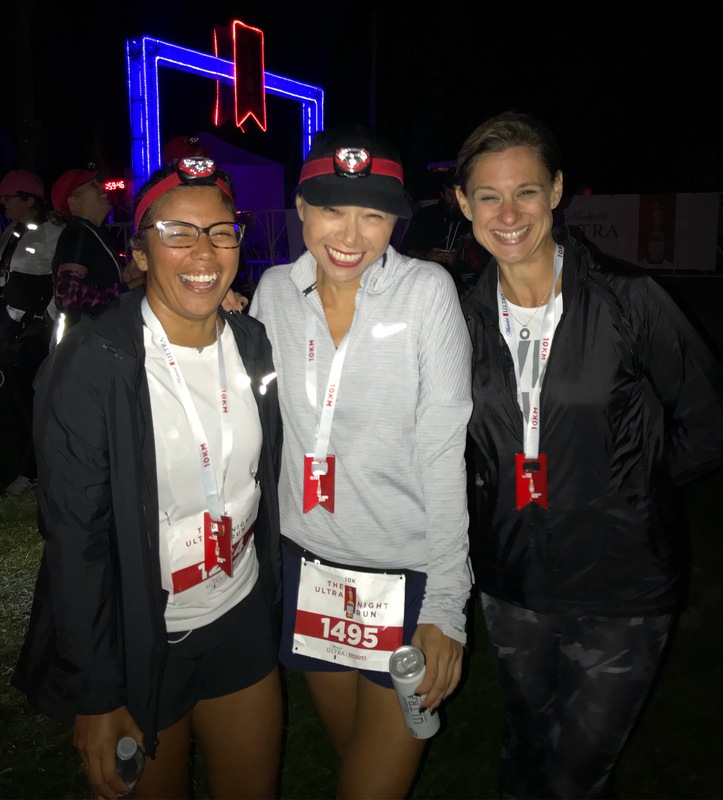 For more of a recap, check out my post on the iRun website here.